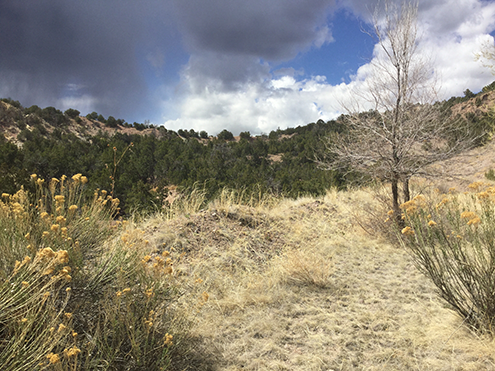 Martin Marietta applied in June 2016 to obtain mineral samples from a site northwest of Canon City to better understand if they could be used in the production of such things as concrete and asphalt, as well as railroad ballast. Core samples will be taken from nine locations on the 1,430-acre site and will involve drilling to 300 feet at each location. The area is north of an existing permitted site on private land near Highway 50. 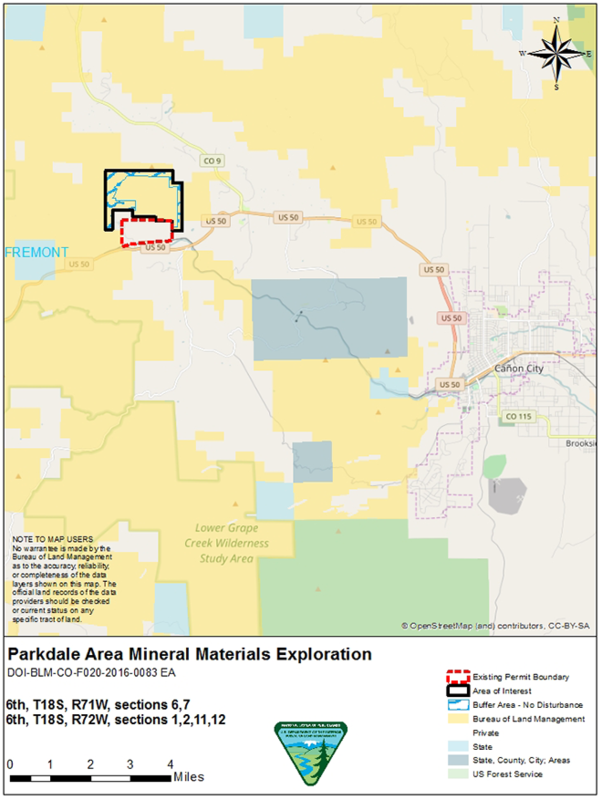 Depending upon the outcome of the sampling, the company plans to move forward to mine the location. Once the samples are taken, each of the holes will be plugged and sealed, and the land will be re-graded and seeded to match the surrounding area. BLM conducted an environmental assessment in 2017. Friday's approval notes that the project "will not have a significant effect on the quality of the human environment." 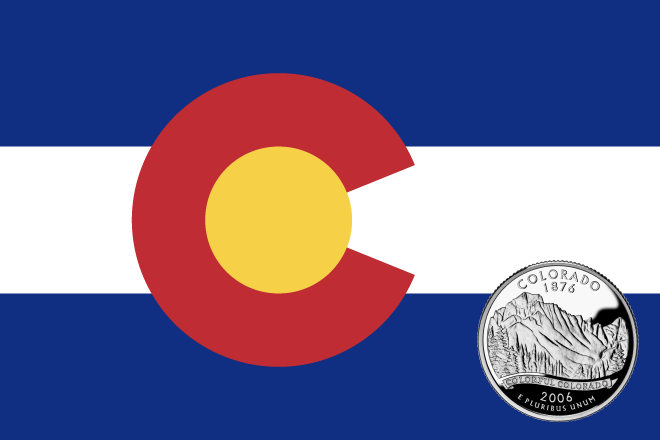 Colorado receives 49 percent of the proceeds from mineral lease sales, as well as from mineral royalties and related funds.